From our new series entitled The lost archive of Springline Records comes Sky Warrior Dub. It was never released before, until today! 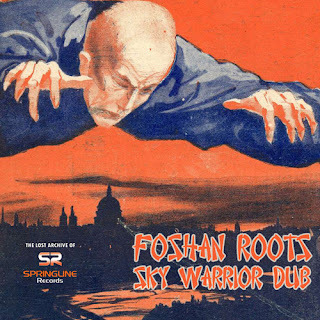 Foshan Roots was formed as a studio band by Thomas Dewey and Brad Turner in the summer of 2012 in the UK, working together on various projects (Roots, Reggae, Dub). Being able to establish a great connection and to overstand each other telepathically, the musical workings just started flowing. The name of their band reflects the vibes of their music. All recordings & mixes were done in their own studio (CAF Studios). Brad & Tom play all the instruments themselves, shared out equally, so to give a different feel each time. 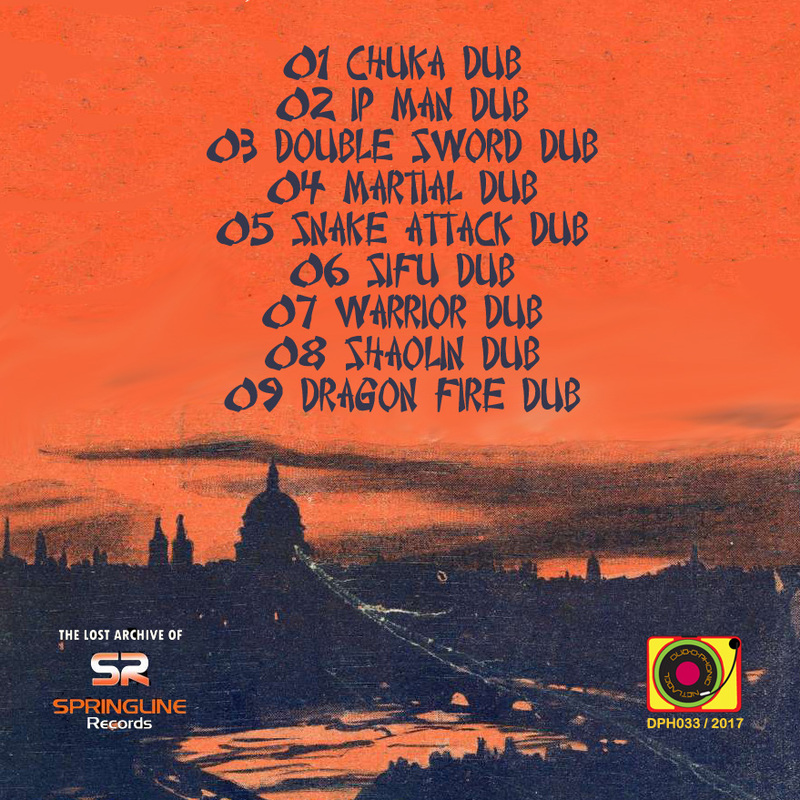 Sky Warrior Dub consists of nine dubwise tracks in a deep rootikal style, reflecting the mystical vibes of the band! Welcome to Foshan Roots, the peaceful ZEN-warriors. Enjoy the journey to Jah music!